If the African American experience emerges from the structure of slavery what does architecture have to say to that experience, and what can the formerly enslaved say to an architecture whose primary purpose is to fortify the state, as Vitruvius set forth in the Ten Books on Architecture. The typology of the African American experience in architecture is that of recoded spaces in places of refuge, resistance, contamination and improvisation. The double consciousness of the African American spatial typology is at once interior and exterior, inside and outside, fractal like in its complexity and relentlessly productive and imaginative. 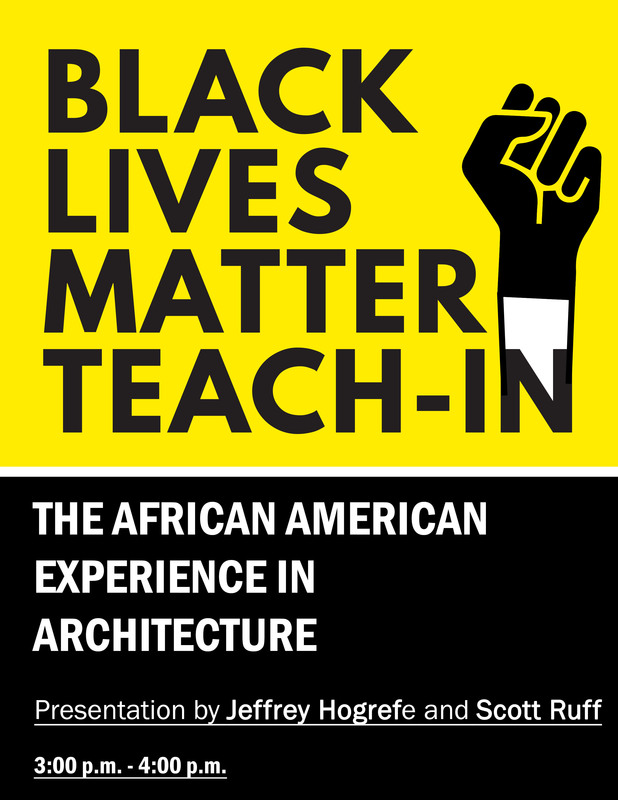 The co presenters will introduce their own research on the topic of the African American experience in architecture to forecast spaces of hope.